An old favourite that's still as popular as ever. 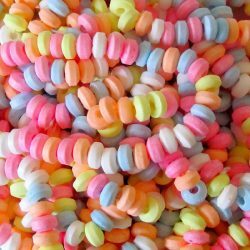 These pretty candy necklaces are the perfect party bag gift for princesses, fairies and ballerinas. 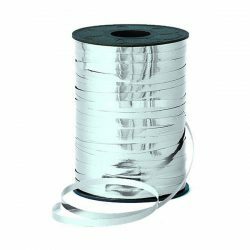 Beautiful metallic silver ribbon, essential for tying bunches of balloons or tying onto party bags. Each reel of silver curling ribbon is 46m long. Wow these gold phrase balloons are seriously cool. They're a whopping 83cms across so make a great feature hung above a doorway or behind the party table. 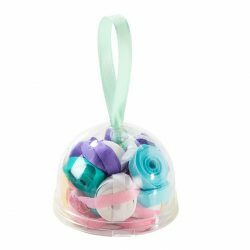 They are easy to inflate with air using the straw and instructions provided, they are not suitable for filling with helium and will not float. Make your party go with a bang with these iridescent party poppers. They look great as unicorn horns for a unicorn party. Suitable for indoor use. Each pack contains 10 party poppers. These beautifully decorated mint striped cups are edged with metallic silver foil and look great with the matching plates and napkins. 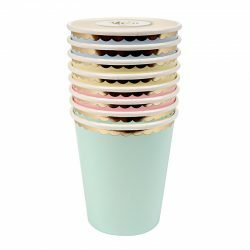 Pack of 8 paper cups. 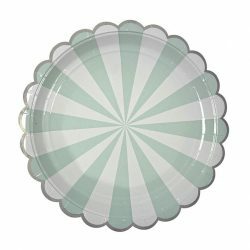 Beautiful mint striped plates with metallic silver edges. 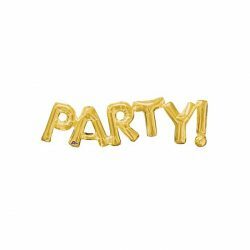 There are an endless list of party themes this range would suit and they are great for both boys and girls parties. 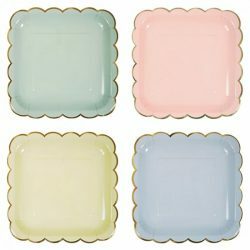 Pack of 8 plates, approx 17cms. 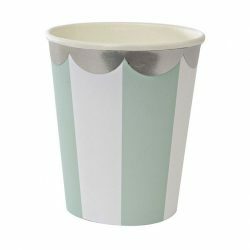 Pretty, cool party cups in four pastel shades, (green, pink, yellow, blue), each embellished with a shiny golden scalloped edge. Pack contains 8 cups. 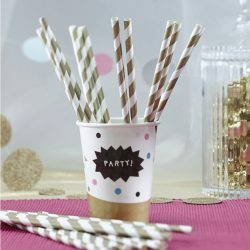 We love paper straws for adding a touch of nostalgia and pulling together your colour scheme at your party table. 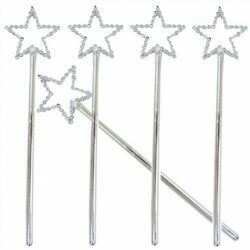 These metallic gold straws add a touch of glitz and glamour to any occasion, be it Christmas, weddings or a pirate and princess party. 25 metallic gold paper straws. Party boxes are ideal if you are holding your party away from home. You can pack everything up into individual portions and easily transport to your party venue, no need to worry about carrying large plates of food around and minimum clean up afterwards, the guests can even take home their left-overs if they want. Party boxes also make a great alternative to traditional party bags. 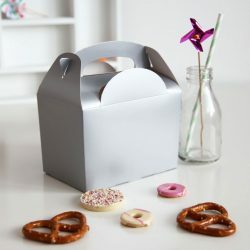 These silver party boxes are great for knights or princess parties and work well as table favours at weddings. Each cardboard party box measures 12cm high x 10cm deep x 15cm long. Sold individually so that you can mix and match colours and quantities to suit your party. 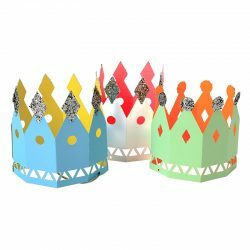 Treat your guests like royalty with these sparkly party crowns, they come in a range of bright colours, each decorated with silver glitter and an elastic tie. Pack contains 8 crowns. 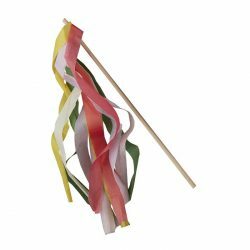 A stylish and colourful addition to any celebration, make some noise with these fun party horns. 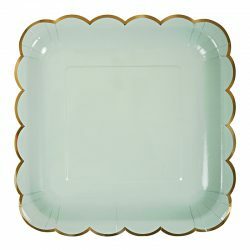 Mint green and pastel pink with gold foil, they are great for a party table or party bag. 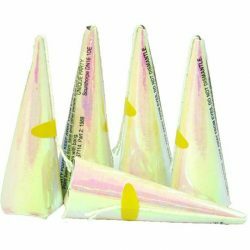 Each pack contains 10, 19cm party horns. 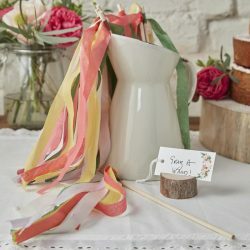 These lovely confetti streamer throwers are simple yet incredibly effective. 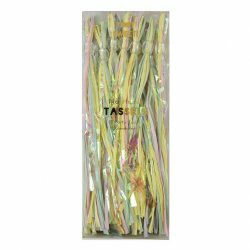 The clear cup holds 24 pastel coloured tissue streamers waiting to be released and fly out. 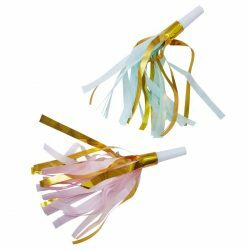 They are a great alternative to confetti at weddings and easy to clean up. 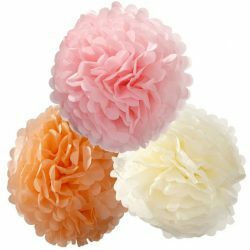 Beautiful soft pastel coloured tissue paper pom poms, add height, texture and beauty to any space. Ideal for parties, weddings and baby showers. Each pack contains 3 pastel coloured pom poms, different sizes 15", 12" and 10". 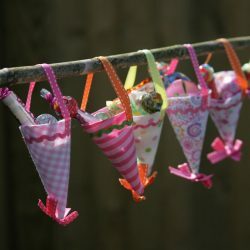 Easy to assemble with ribbons included for hanging. Wow these silver phrase balloons are seriously cool. They're a whopping 83cms across so make a great feature hung above a doorway or behind the party table. They are easy to inflate with air using the straw and instructions provided, they are not suitable for filling with helium and will not float. Unicorns are super popular right now and a Unicorn Party is top of lots of children lists. Who can blame them, we love this theme too! There are so many fun ideas you can do with this theme. 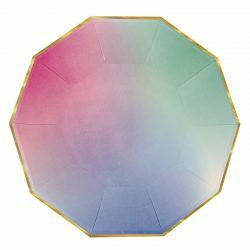 You can opt for a bright rainbow unicorn theme or choose subtle pastels with metallic details for an ethereal, magical party space. We’ve rounded up our favorite Magical Unicorn Ideas to give you a head start on planning your little one’s special day! 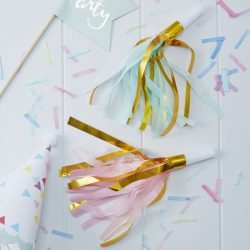 There’s everything from pretty paper plates and tableware, magical decorations, balloons and streamers, fantastic unicorn party bag fillers, and much more! You can mix and match all our products together to create your ideal unicorn themed party, that is unique and perfect just for you. Unicorn products to create a magical mystical world that will enthral your guests. 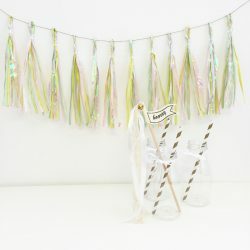 Check out our fabulous range of Unicorn themed party products.